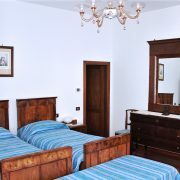 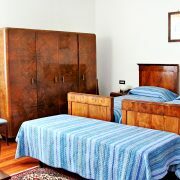 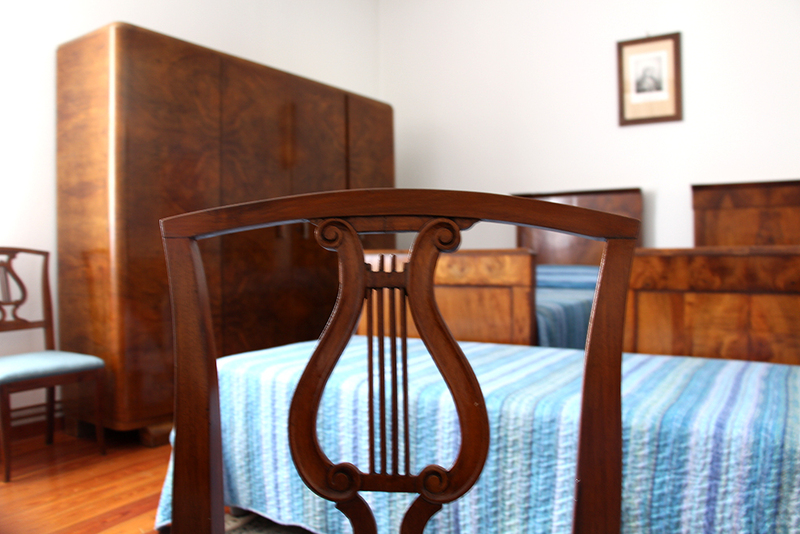 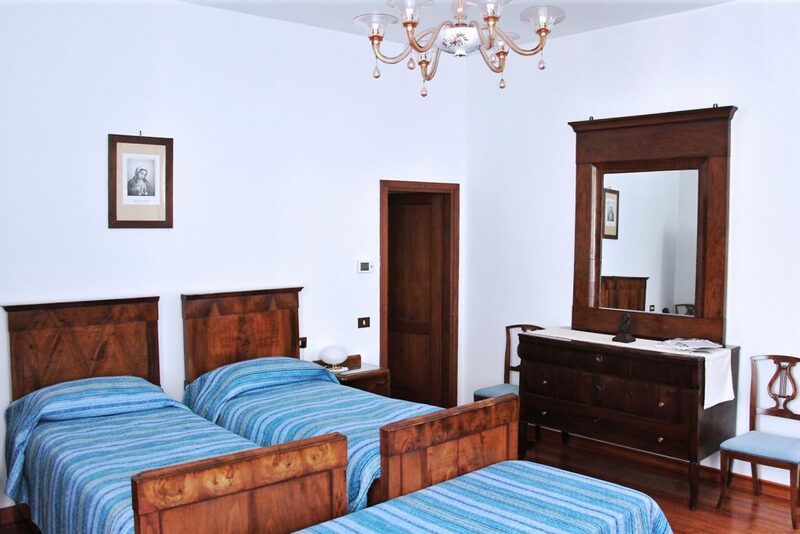 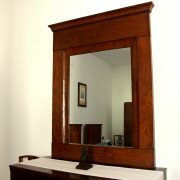 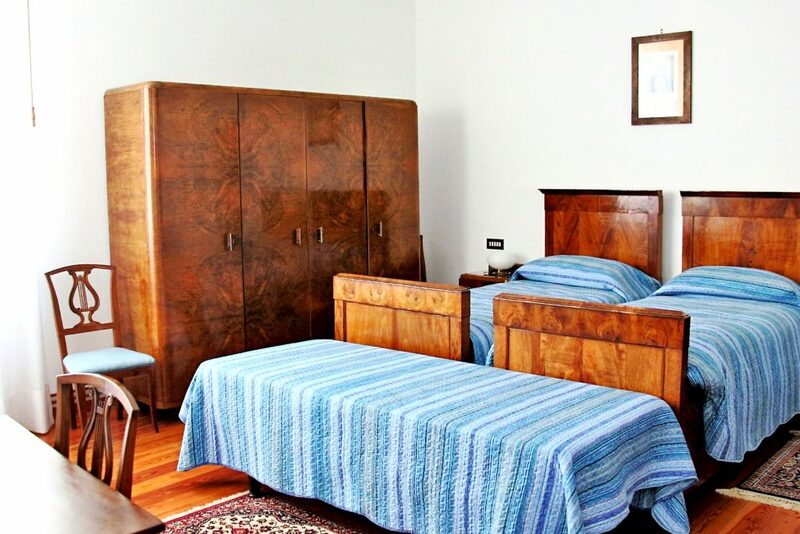 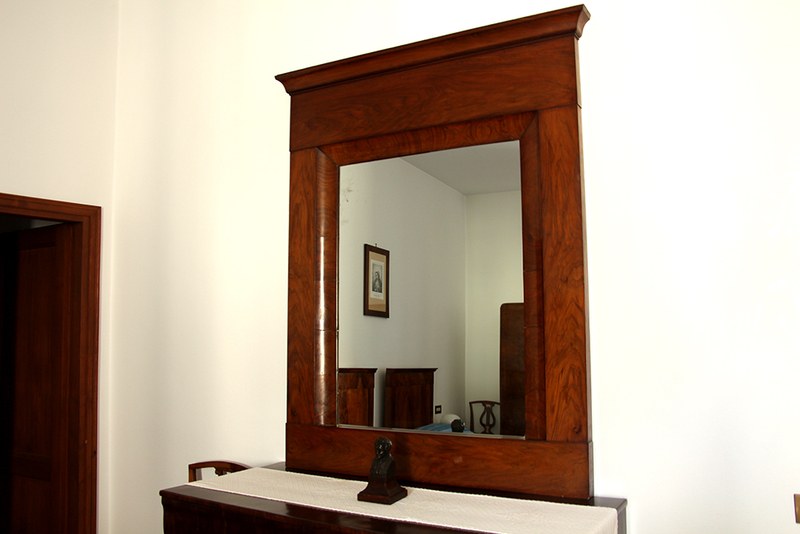 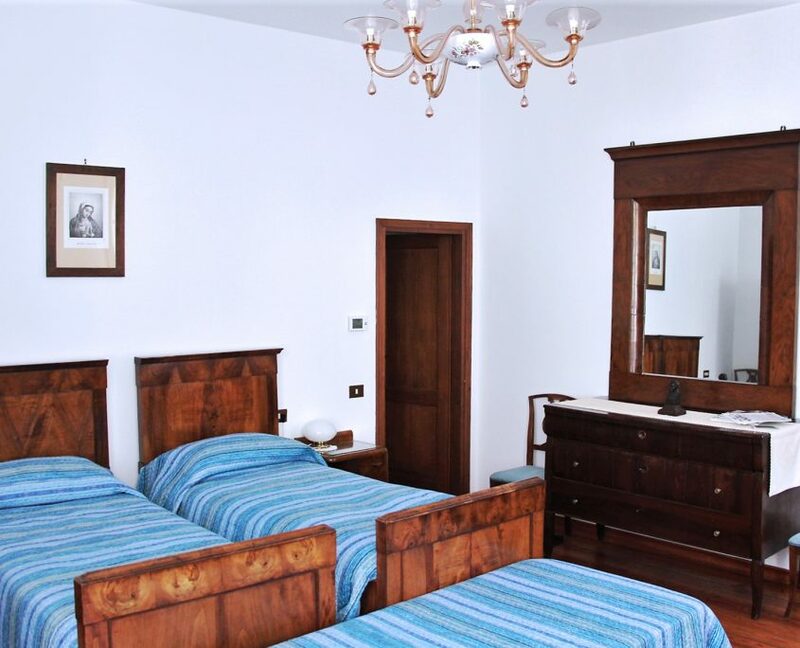 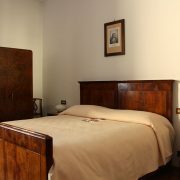 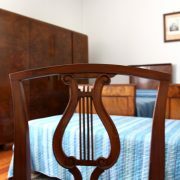 The large Sansone Room, named like large painting in the 1st floor hall, is furnished with antique furniture, has two single beds that can be transformed into a double bed if necessary. 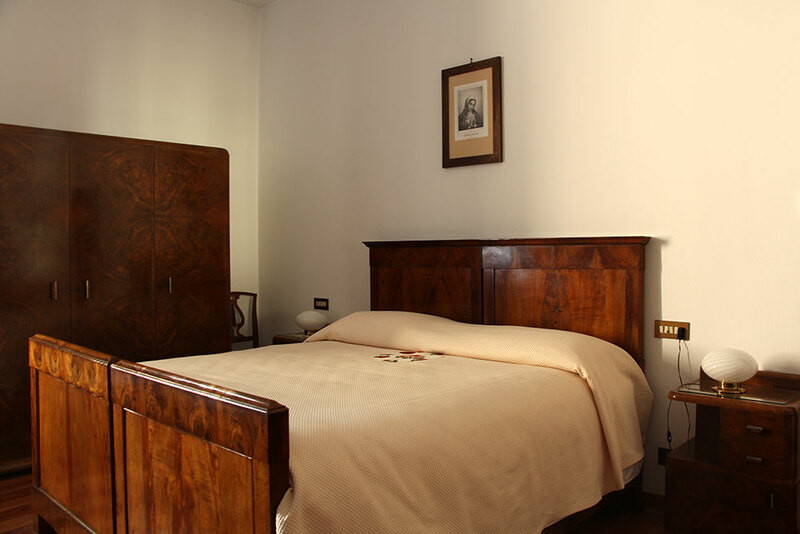 The third and fourth bed can be added. 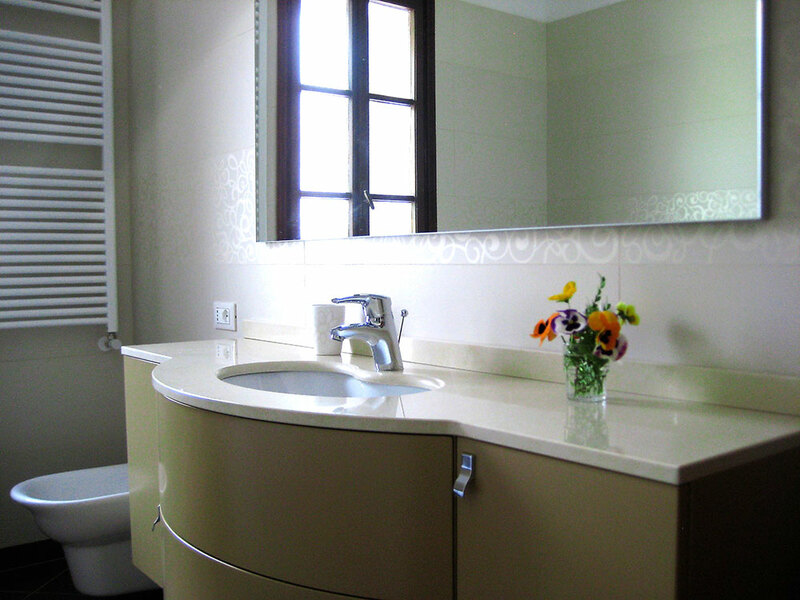 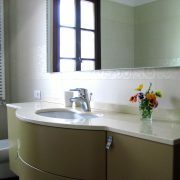 Featuring a private bathroom with bath and shower.